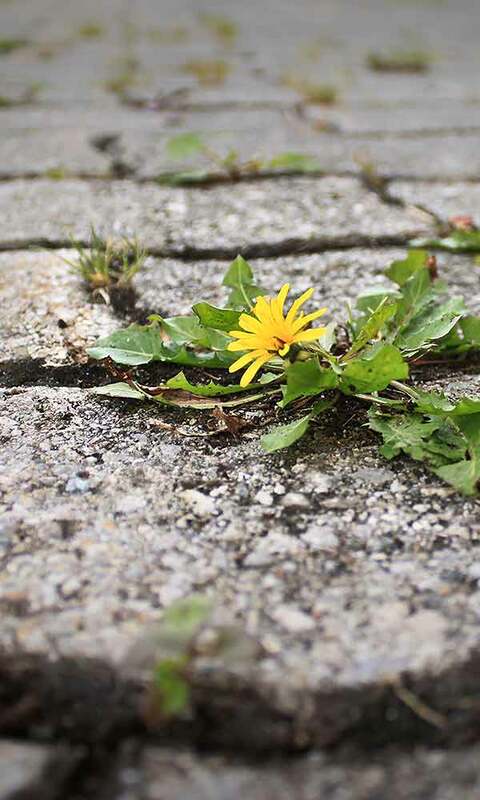 Whatever your scenario is on your property, we can help you manage unwanted vegetation and noxious (dangerous or non-native) weeds that can threaten health and safety all season long! 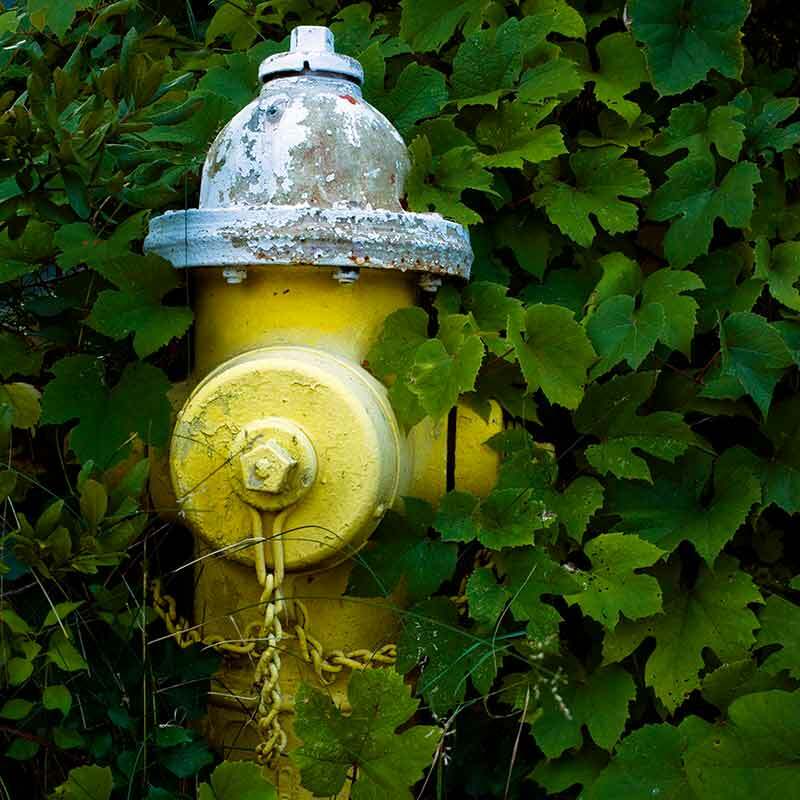 Excessive vegetation growth on your property can lead to any number of problems, including unsightly appearances, unsanitary conditions, fire hazards and employee discomfort. 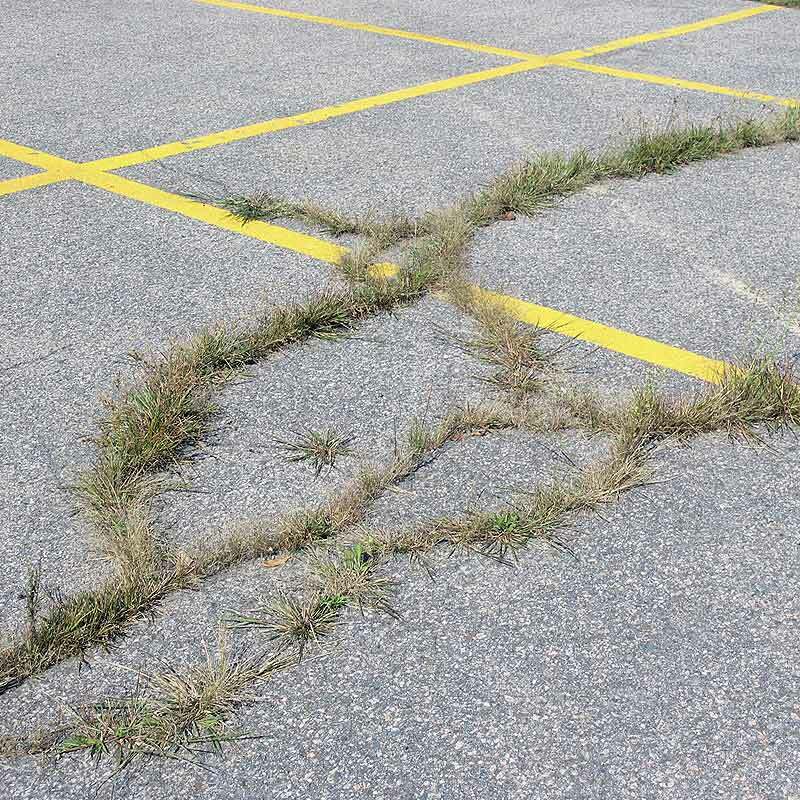 Uncontrolled weeds along fences, building perimeters, landscape beds, walkways, cracks in the asphalt, stone areas & more can detract from your structures image. 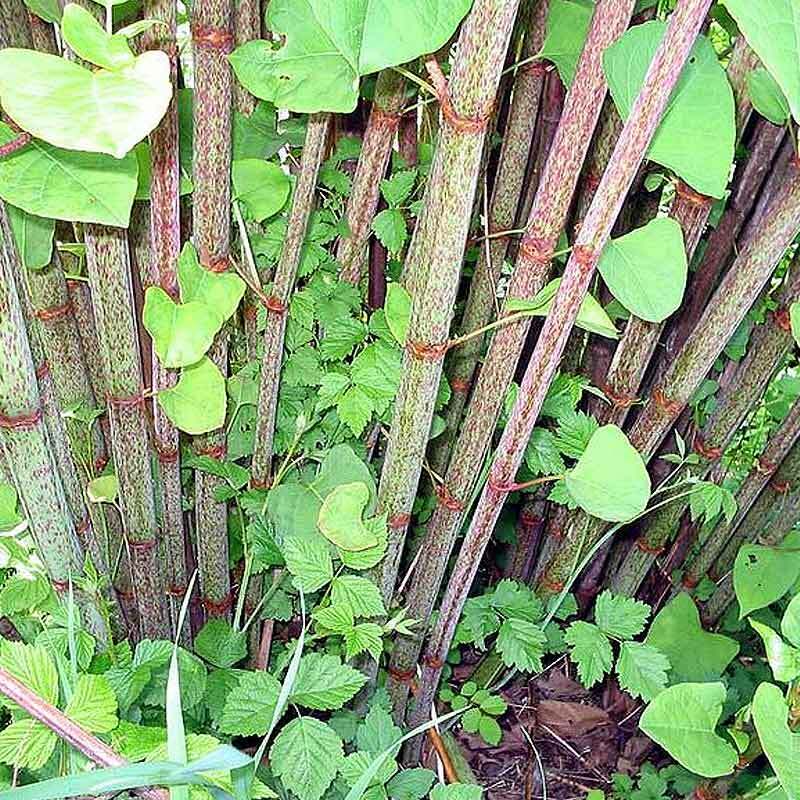 High, thick weeds provide homes for rodents and other pests that can invade storage areas or food preparation facilities. 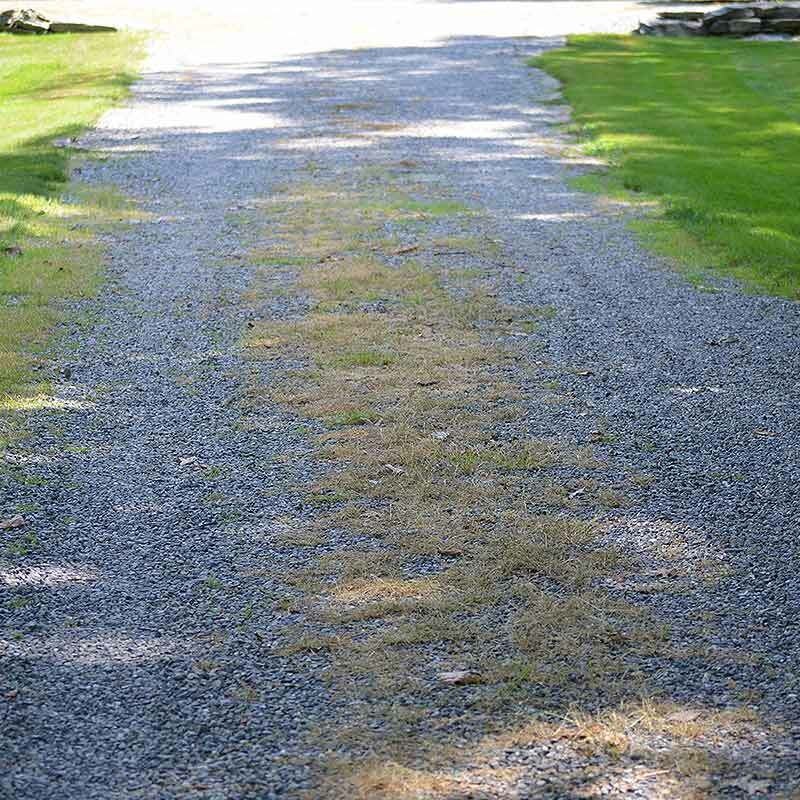 In late summer and early fall, large concentrations of dry weeds can pose a threat of fire. 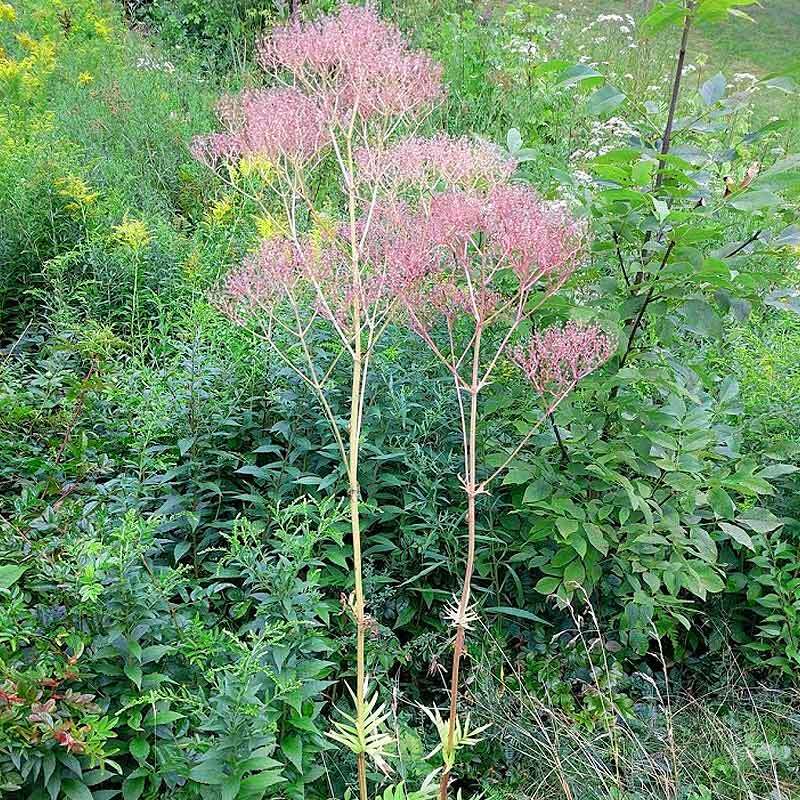 Overgrown weeds, grasses, and other brush can clog up drainage ditches or sewers, covering land areas with water and creating breeding grounds for mosquitoes. 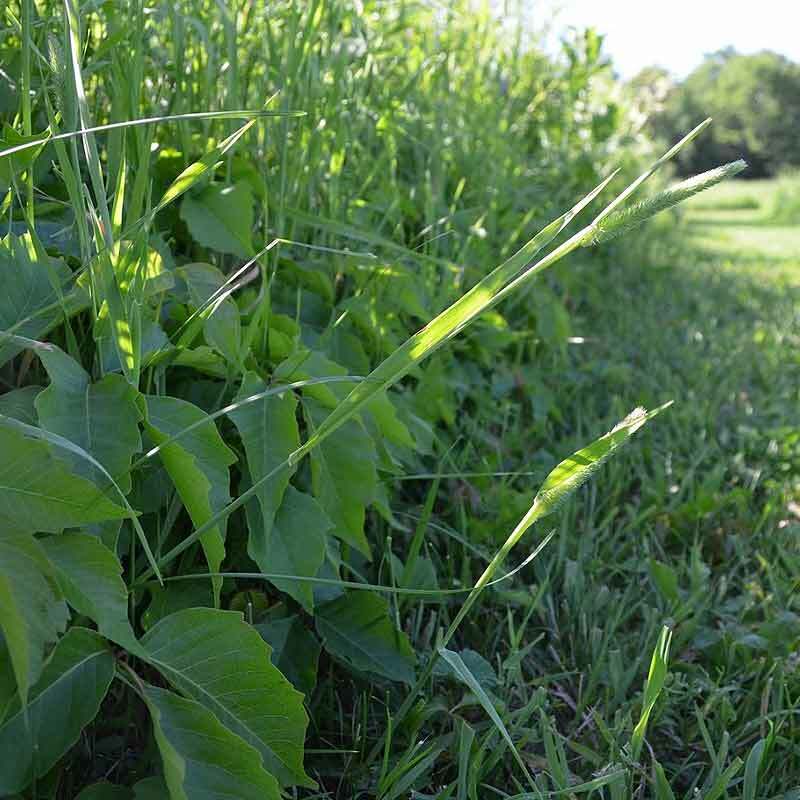 Let us help you manage the weeds all season long! 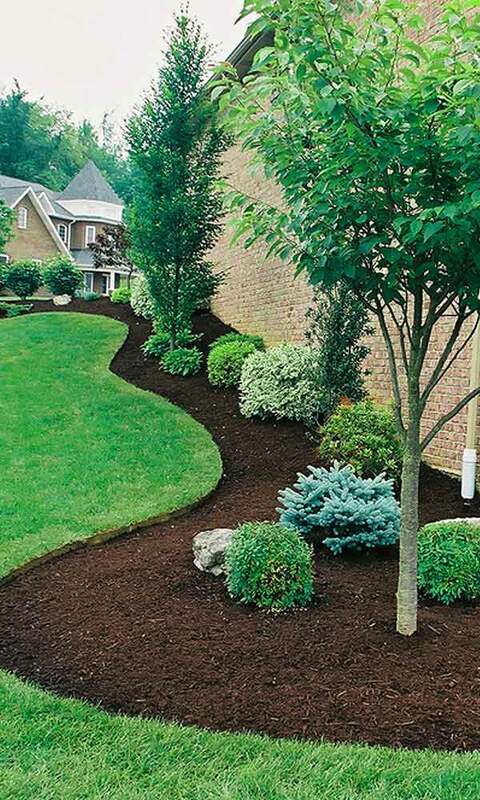 Landscape beds around homes and other landscape areas are designed for curb appeal. 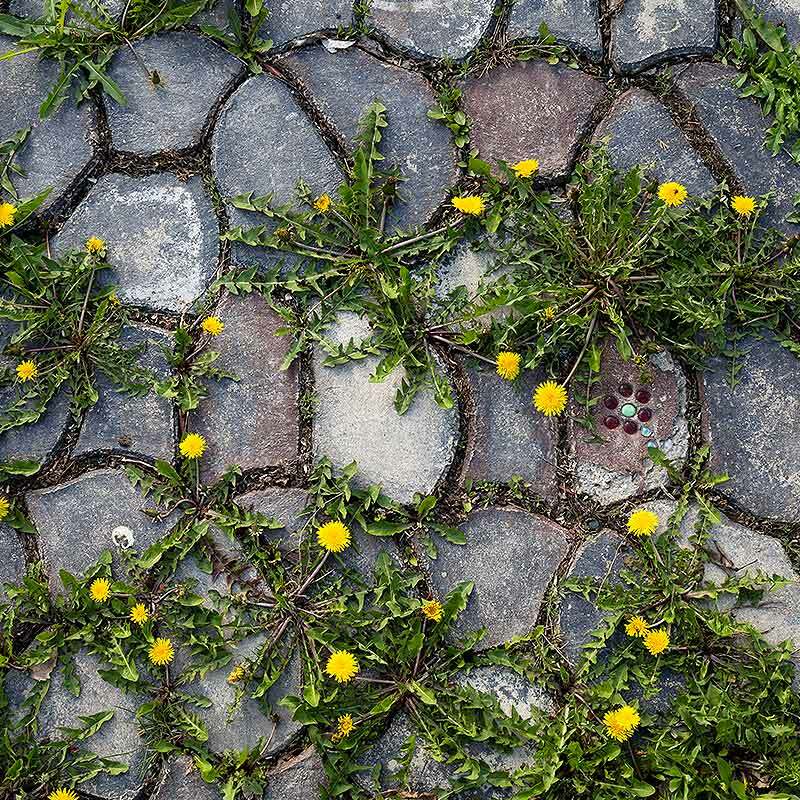 When weeds begin to grow in these areas it creates a maintenance nightmare as well as detracting from the desired appearance. 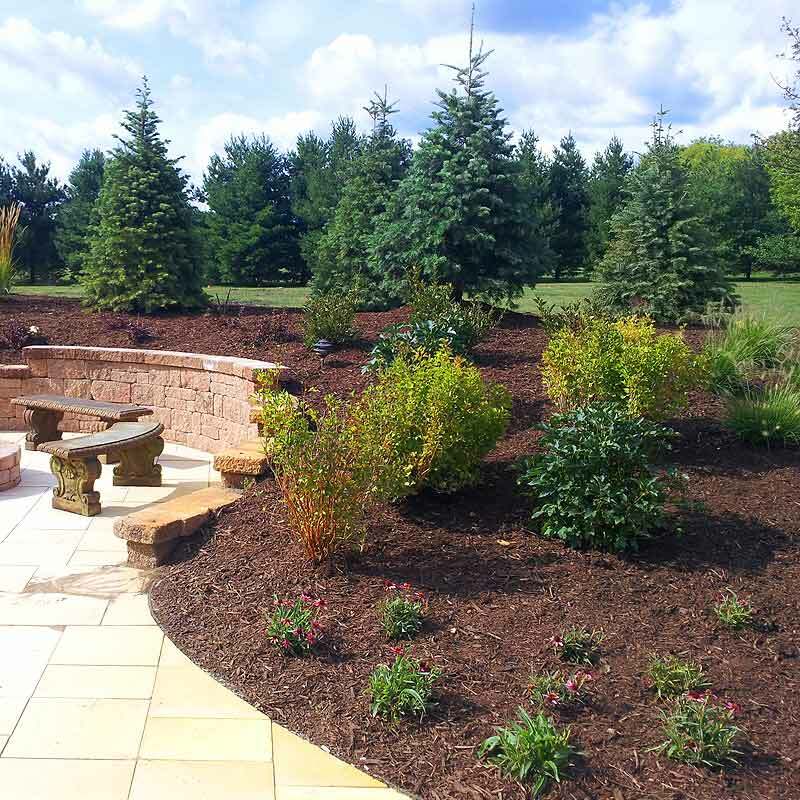 We typically start with preventative treatment like tree removal perth cost that creates a barrier early in the season within the top 2” of soil preventing weeds from germinating for up to 4 months. Sometimes breakthrough occurs, if that happens, with our additional visits we will manage any invaders with a spot treatment. All of these treatments will not harm your current plantings. Typically 3 visits per season are all that is required. 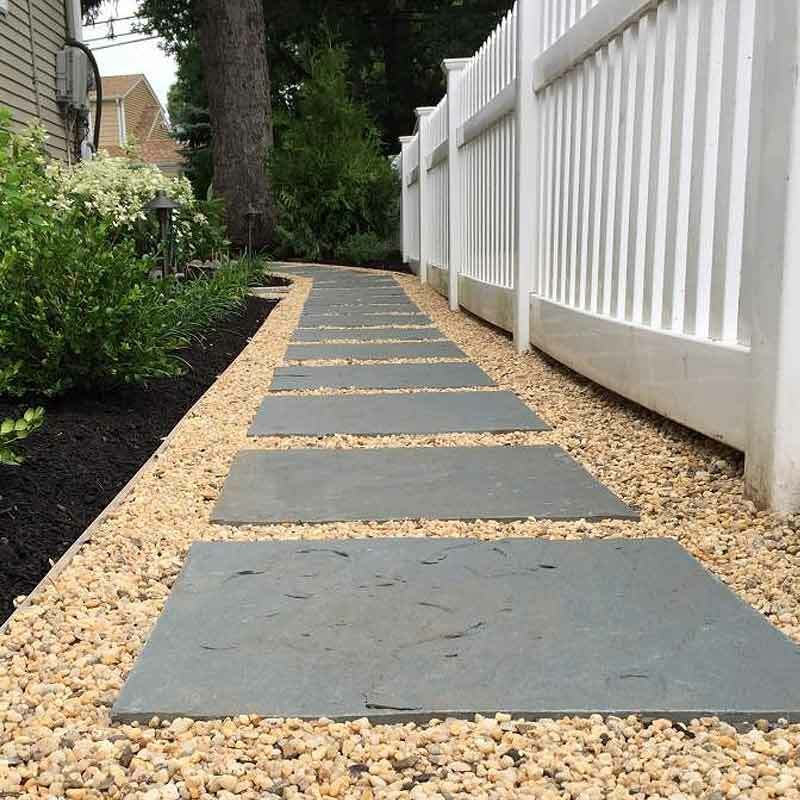 Fencelines, gravel areas, dirt driveways, walkways, parking lots, baseball baselines and other areas, industrial sites, drip lines and other areas are usually areas that need to be kept clear of all vegetation. Our bareground service will eliminate and suppress vegetation all season long. 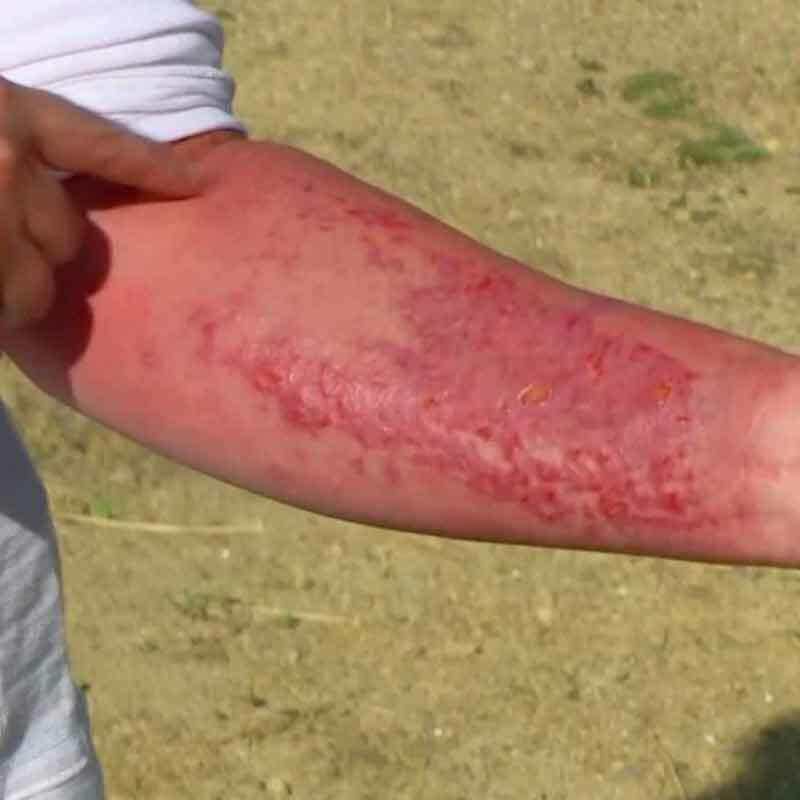 This usually can be done with a single treatment in the early spring. Using environmentally friendly products that can manage actively growing weeds and grass as well as suppress for most of the growing season. If signing up during the growing season we can control existing vegetation and prevent it for the rest of the season with one treatment. 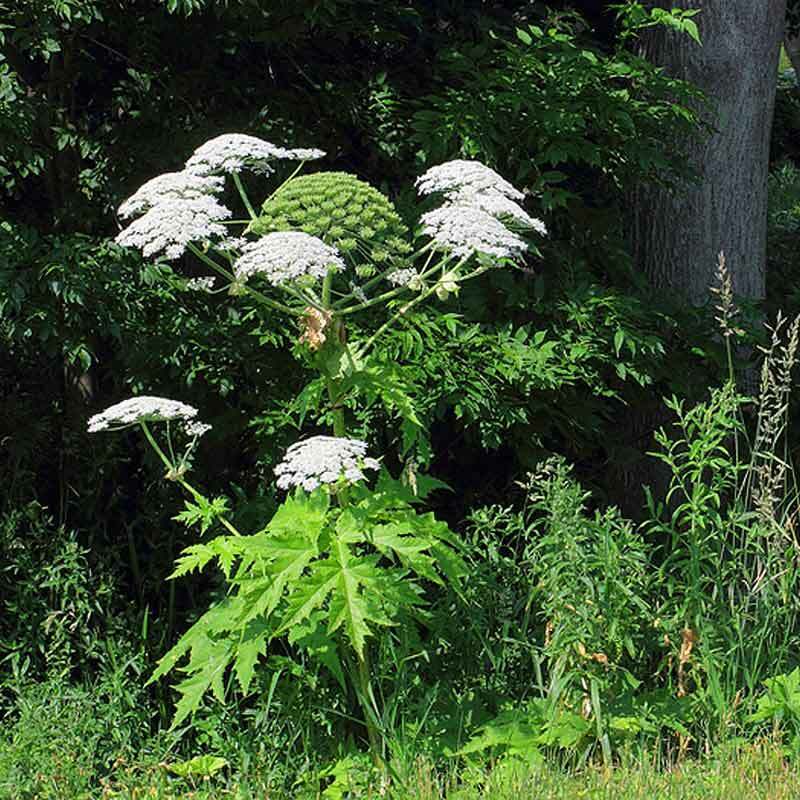 Poisonous weeds like poison ivy, cow parsnip, and others can threaten the health of children at schools, around homes, public areas and landscapes. 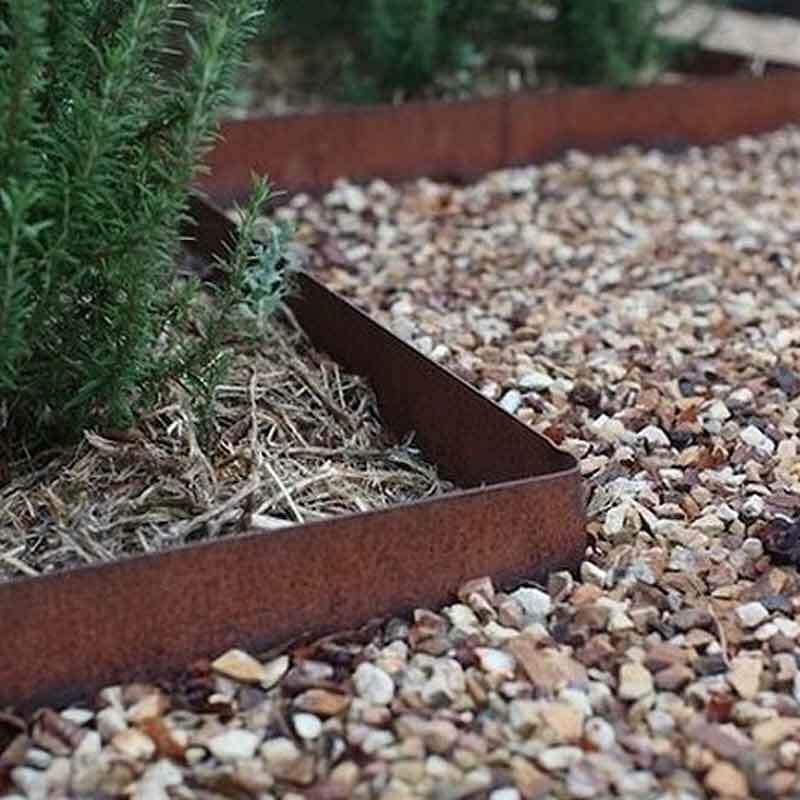 Using selective options, we can manage these plants to keep your environment free of risk. State and local governments have a responsibility to keep the public safe. Awareness is key! 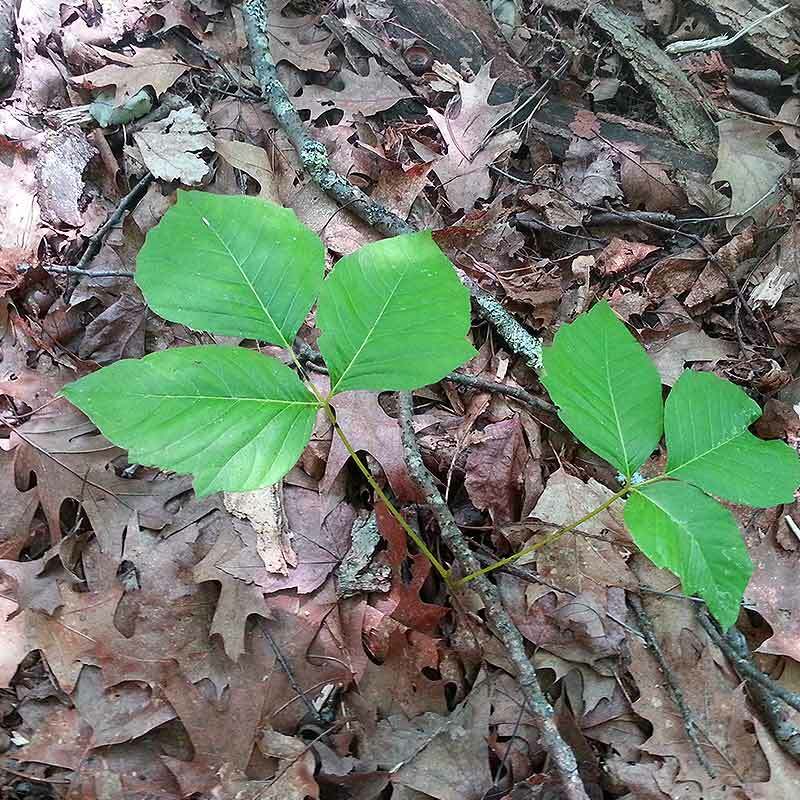 Knowing that there are poisonous plants in Maine is the first step. 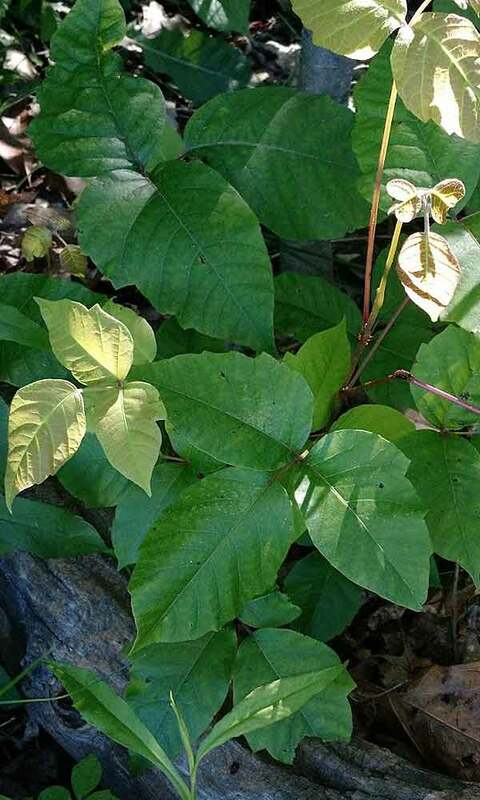 If you are unsure of a plant in your yard getting proper identification before venturing through the brush can prevent injury. 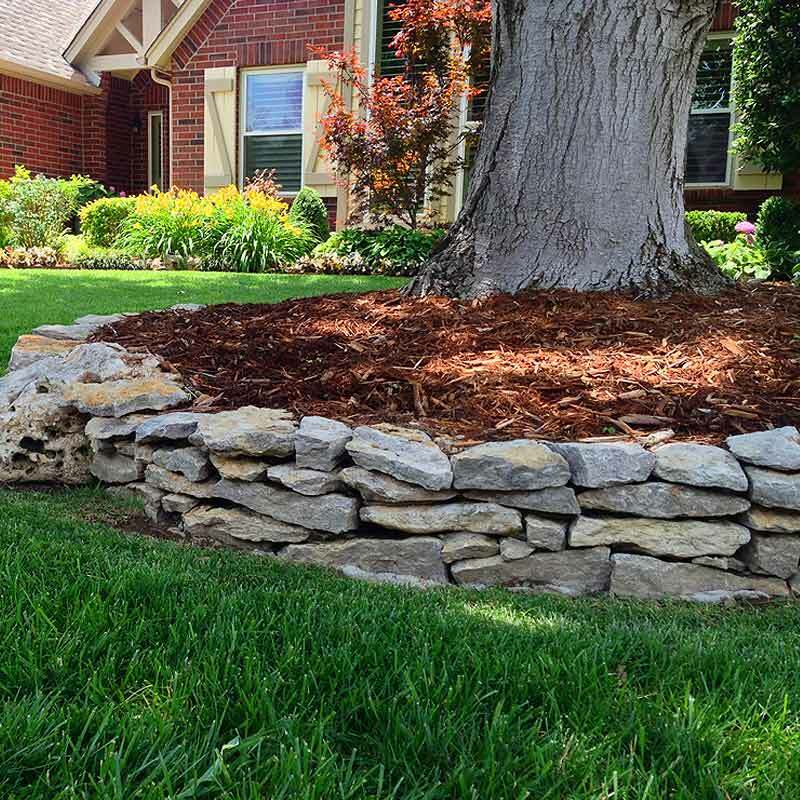 Manage vegetation in bare ground areas with 1 visit. We will control actively growing vegetation and apply a preventative to keep it from resprouting. 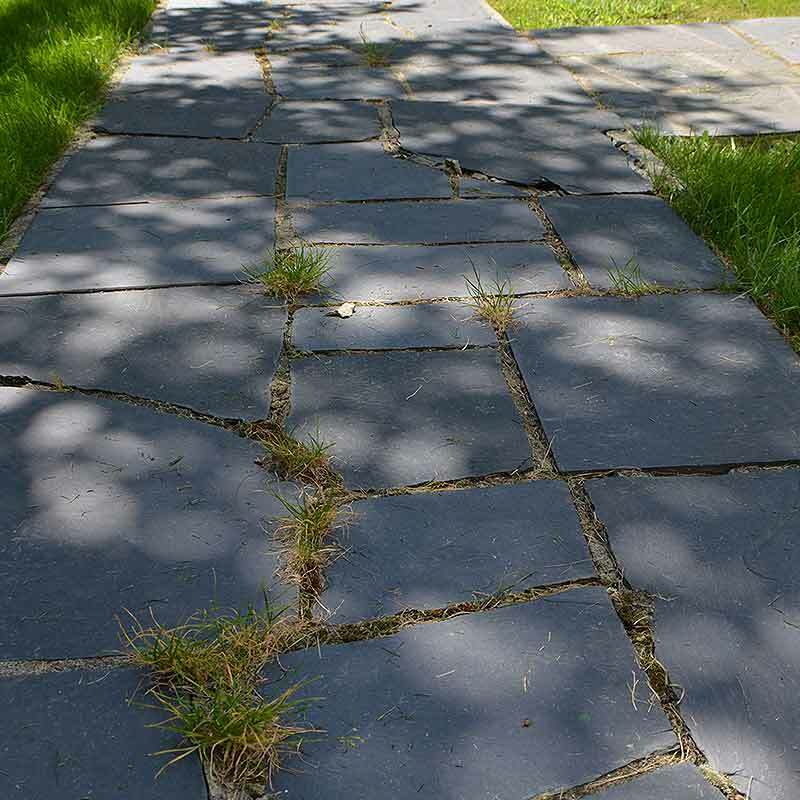 Treatment areas can include patio areas, dirt driveways, under decks, cracks in the asphalt, concrete steps, walkways and walk paths and more. After service recomendations delivered via email. 3 separate visits per season to manage unwanted vegetation. 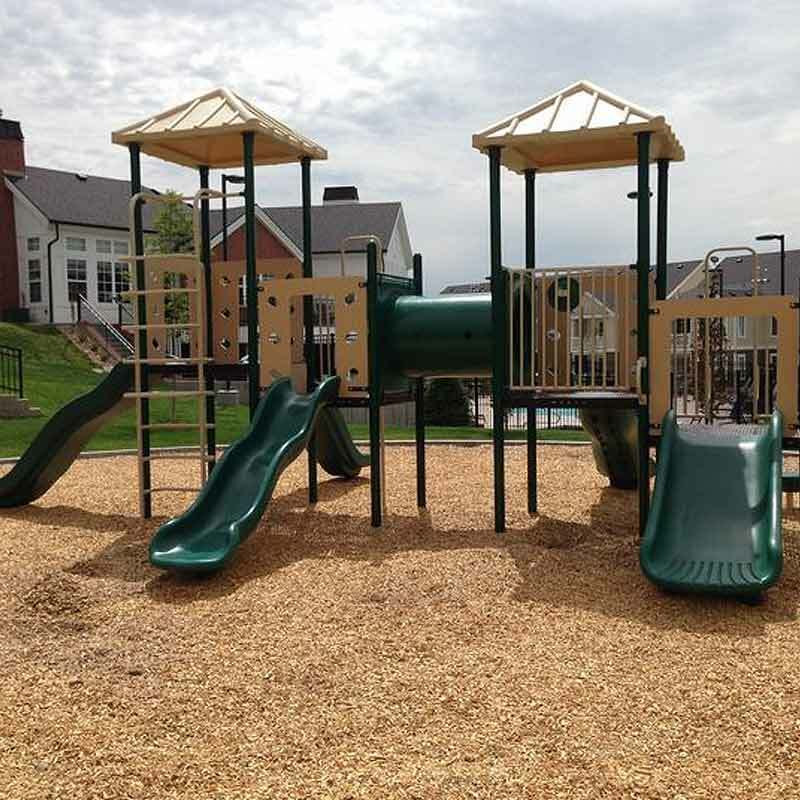 Treatment areas can include mulch beds, tree rings, playgrounds, edges of aquatic sites and other miscellaneous areas. 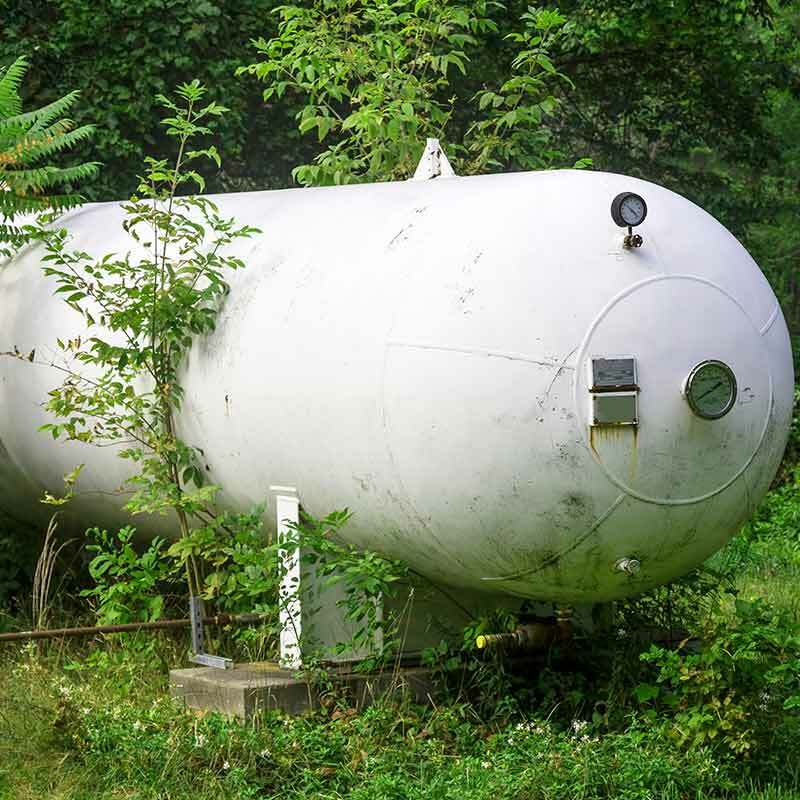 Depending upon the treatment site a pre-emergent may be applied to suppress unwanted growth. 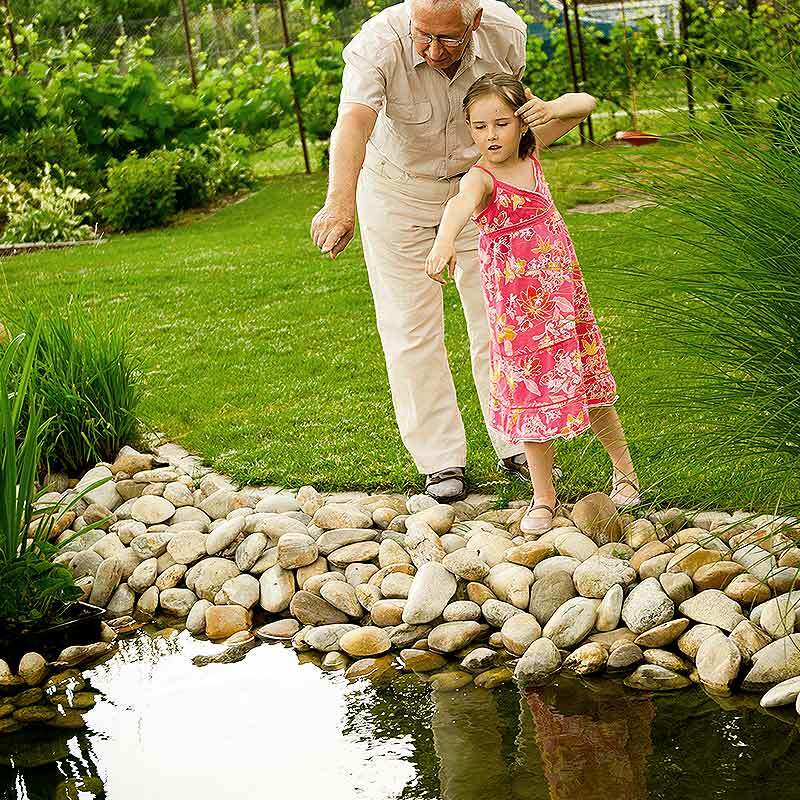 Utmost care will be given to surrounding plantings. A single visit with a selective product to manage broadleaf noxious weeds. Additional treatments may be required in subsequent seasons. After service recommendations delivered via email. Click Sign up now and we’ll dispatch a technician to visit your site, understand your goals & provide recommendations and pricing if requested.